Labuan Bajo Tour. Labuan Bajo is the capital of the district of Manggarai Barat (West Manggarai) and is located at the westernmost tip of the island. Its 2000 residents mostly make their living on the water. This is reflected by the busy bay fully laden with spider-like trimarans, canoes of different sizes, sailing vessels, and motorized boats. 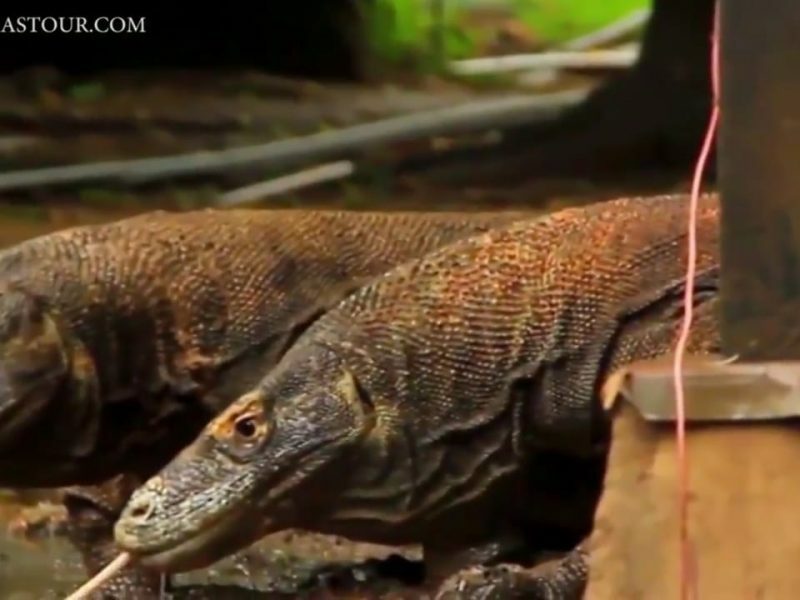 Labuan Bajo is an entry point to explore the Komodo National Park and visit the giant dragons on Komodo Island, Rinca Island and Padar Island. In recent years, Labuan Bajo gradually turned into a busy spot because of the divers and the increased number of komodo visitors. Today, this town offers a wide range of tourist facilities such as 4 stars hotels, European and American restaurants, spa, diving club, bar, super luxiorous ships. Labuan Bajo’s most significant features are probably its magnificent ramshackle harbor dotted with small islands and its hard-to-beat colorful sunsets. 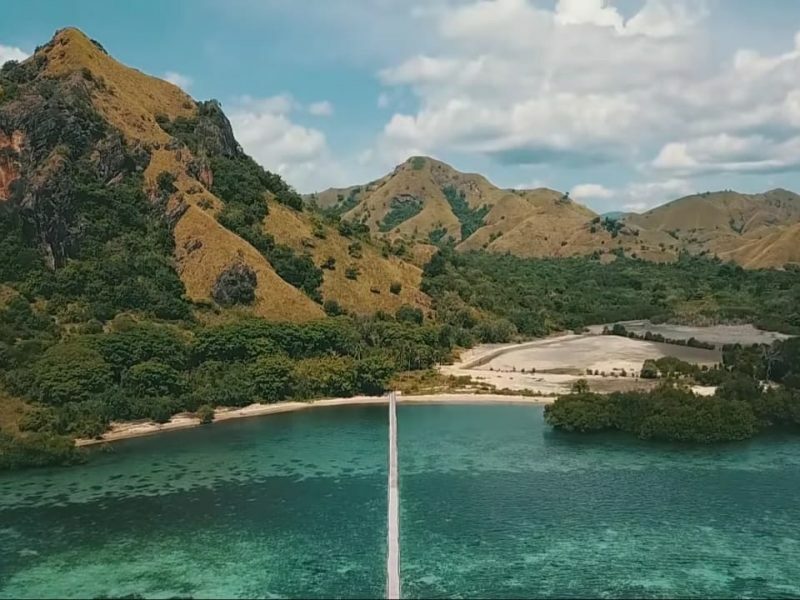 Labuan Bajo tour is almost a must-do for visitors to hike to one of the surrounding hills or mountains to enjoy a perfect panoramic view over the harbor and the innumerable coastal islets with their strips of white-sand beaches. Things to do in Labuan Bajo. Most people will enjoy sunset at Bukit Amelia and Paradise Bar, Puncak Waringin and Bukit Cinta. But some other spots for sunset are from Pede Beach and all hotels or accommodation around Pede Beach and Gorontallo Village. 2. Island Hoping; snorkeling, swimming and fishing. Kanawa Island, Burung Island, Bidadari Island, Kelor island, Sabolon Island are the most island for snorkeling and swimming. If you want to go fishing, we reccomend you to go to Sabolon Island and Northern Part of Kanawa Island where you can easely find Grouper, Tuna, Pogo Fish and many reef fish. 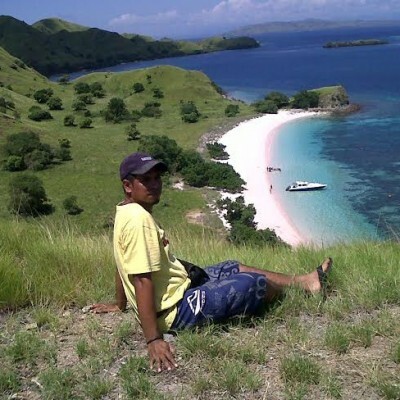 We reccommend you to do one day or two days Labuan Bajo tour to visit all the island above. Cunca Rami watetfall and Cunca Wulang Water Fall are the most place for trekking when you do Labuan Bajo Tour. 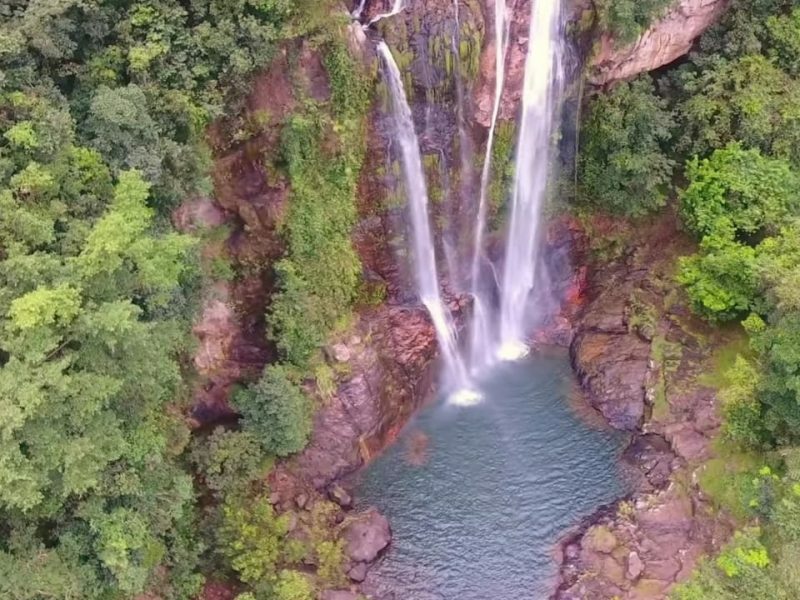 At the end of the trekking, you can enjoy swimming or relaxing at the pool of the water falls. You can also combine this tour with trekking at Batu Cermin Cave where you will see the beautifull stalactic and stalacmit inside the cave. Some endemic spider also can easyly be found inside the dark cave. Rangko cave is one of the new favorite place in Labuan Bajo. You can enjoy swimming at the small breeze natural pool inside the cave. When you go to this cave, make sure that you enter the cave at noon of after noon around 2 or 3 o’clock. Because, the sunlight will shine through the gate to inside the cave that give you extra light. To visit this place, you can go by boat trip and car. You also can combine it with snorkeling at Burung Island and Seraya Island. 5. Enjoy traditional dancing at Melo and Cecer Village. In one day Labuan Bajo Tour, you can also enjoy traditional fight dancing called Caci Dancing at Melo and Cecer Village. This dancing ussualy is performed with two more traditional dancing; Ndundudake Dancing and Rangkuk Alu Dancing. Melo and Cecer village are placed at eastern part of Labuan Bajo town which takes around 1 hour by car from Labuan Bajo. This tour is ussually also combined with a small tour to see traditional arak processing; traditional alcoholic liquoir at Culu Village. 1. City sight seing (half day trip). – Trekking at Batu Cermin Cave. – Enjoy stunning view from Bukit Cinta. – Enjoy sunset at Bukit Amelia Paradise Bar. – Dinner at Kampung Ujung Kuliner. 2. Full day trip to Rangko Cave. – Tado Village Spuder Web padi rice field. Enjoy Manggaraian Traditional Dancing at Melo Village. Tour guide, private boat trip, private car AC, lunch box and drinks, snorkel equipment. All entry tickets, dinner, tips and other personal expenditures. 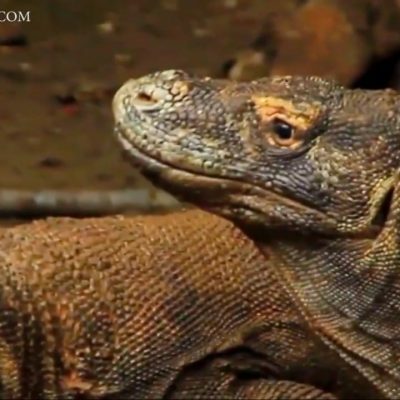 If you have any questions about the Komodo Island tours, fell free to drop your message at komodomastour@gmail.com.